Congratulations to Holice Powell Elementary School’s Teacher of the Year, Ms. Wendy Fisher. Ms. Wendy has been teaching for five years. 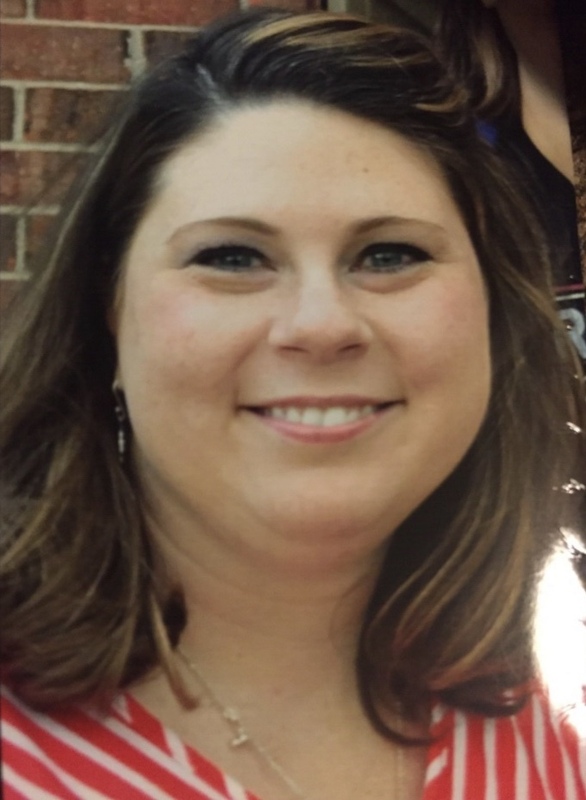 She began her teaching career at Holice Powell Elementary School where she teaches 4th grade. Ms. Wendy graduated with a Bachelor’s degree in Education from Grand Canyon University and then went on to get a Master’s degree in Teaching and Learning from Union University. Ms. Wendy actively participates in the school by being a knowledge bowl sponsor and a teacher mentor. She is a member of Alpha Delta Kappa and is a DSCC College for Kids teacher each year. Ms. Wendy is a highly encouraging teacher, not only to her students, but also to her colleagues. She spends countless hours analyzing data and planning lessons to meet the needs of all of her students. Ms. Wendy works hard to motivate her students so that they can succeed in her class as well as in the future.